Mario Mario, 28, of 1212 Meteor Street and co-owner of Super Mario Bros. Plumbing Co., was arrested on July 10 on stalking and harassment charges. According to the police, Mario appeared uninvited at Princess Toadstool’s castle several dozens of times over the past week. The Princess had asked her friend, Toad, to tell Mario that she was at another castle while awaiting a restraining order. Luigi Mario, 28, of 1212 Meteor Street, was arrested on July 12 for theft and assault after witnesses saw him steal a large amount of coins from a box on a private residence. When an officer approached him, Luigi threw fireballs at him. The Hammer Brothers, of 356 N. Brickside Place, were arrested on July 14 for throwing multiple hammers from their property onto passerby below. No one was injured. 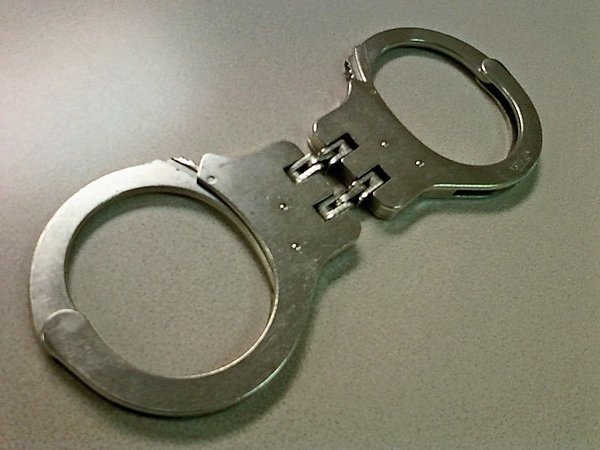 An area man was arrested on July 17 for destroying private property, including smashing a brick wall and trespassing in city drainage pipes while impersonating a tanooki. The damage was estimated at 5,000 gold coins. King Koopa (née Bowser) was cited for unsafe construction on his property and not obtaining a city permit for a fire pit and collapsible bridge. Wario, of 1845 Sandy Drive, was arrested for reckless driving on July 19 on Rainbow Road. Witnesses reported seeing him throw debris such as banana peels from his vehicle in front of oncoming traffic. An area man drowned in a lagoon on July 21. First responders say that a flying fish may have knocked him into the water. An area man was cited for illegally keeping an unlicensed exotic animal on his property. Yoshi was rescued by the nearest Humane Society. Koopa Troopa, of unknown residence, on July 29 walked off a ledge in an apparent suicide. The flagpole in front of the city municipal building has been removed due to concerns that area residents were often seen jumping off a nearby stairway and sliding down it, risking injury and damage to city property.